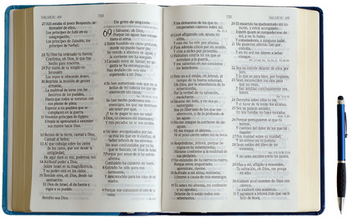 Home / Himno Cristianos / Himnos De Gloria y Triunfo / Letras Canciones Cristianas / HIMNOS DE GLORIA Y TRIUNFO - 54.QUE HAGA EN TI SU VOLUNTAD. 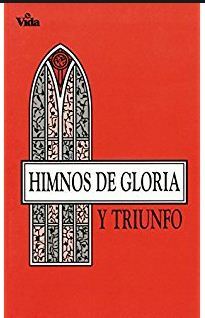 HIMNOS DE GLORIA Y TRIUNFO - 54.QUE HAGA EN TI SU VOLUNTAD. ¿EN LA VIA DE PAZ , EN POS DE EL ANDARAS? ¿DE LA CRUZ AL PIE TUS CUITAS TODAS DEJARAS? QUE HAGA EN TI SU VOLUNTAD. ¿QUIERES IR EN POS DE CRISTO Y LLEVAR LA CRUZ? ¿QUIERES CONOCER LA PAZ QUE DA JESUS? ¿QUIERES QUE TE GIE CON LA VERDAERA LUZ? ¿QUIERES EN EL CIELO TUS AMIGOS ENCONTRAR? 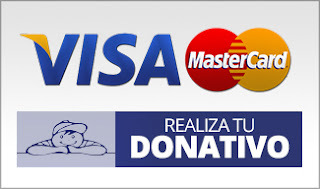 DEBES PREPARAR TU VIDA SIN TARDAR. ¿QUIERES A EL SOLO HOY TU VIDA CONSAGRAR? ¡JESUS ES LA LUZ DEL MUNDO! EN DIA LA NOCHE SE CAMBIA CON EL,.